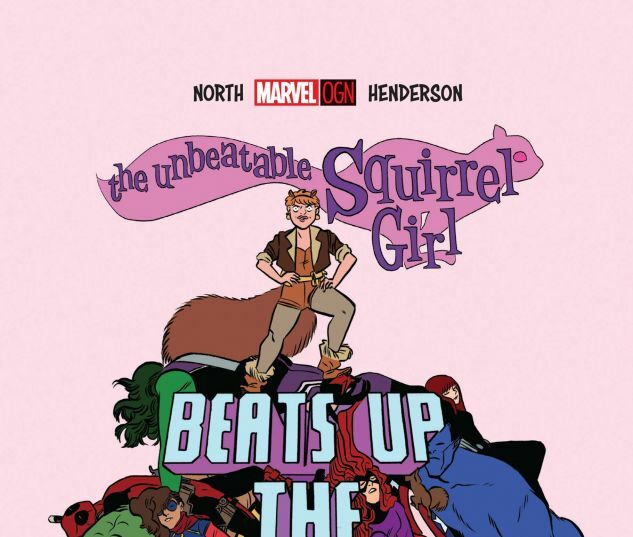 Proof that we're living in the best of all possible worlds: THERE'S GONNA BE A SQUIRREL GIRL GRAPHIC NOVEL! 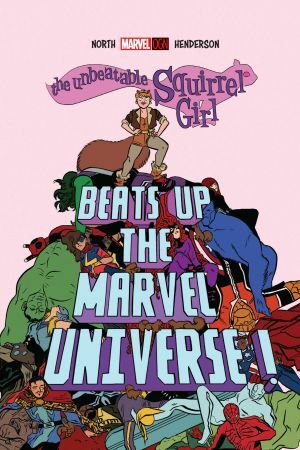 It's a stand-alone adventure that's both great for new Squirrel Girl readers, and also for people who ALREADY know about how she can talk to squirrels and also punch really well! Behold: a story so HUGE it demanded a graphic novel! A story so NUTS that it incorporates BOTH senses of that word (insanity AND the weird hard fruit thingies) (they're fruits, did you know that?) (I didn't until I looked them up just now, so looks like we're all learning science from this solicit text for a comic book!) Squirrel Girl has defeated Thanos, Galactus, and Doctor Doom. TWICE. 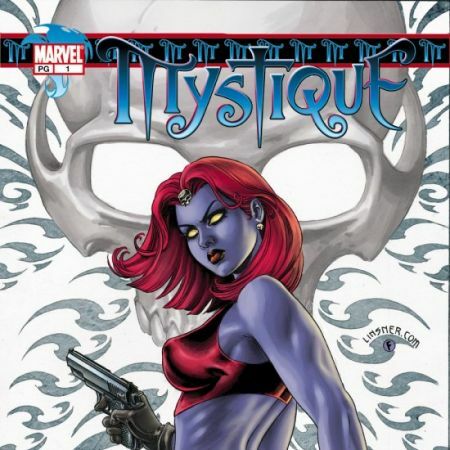 But in this all-new graphic novel, she'll encounter her most dangerous, most powerful, most unbeatable enemy yet: HERSELF. Specifically, an evil duplicate made possible through mad science (both computer and regular) as well as some Bad Decisions. 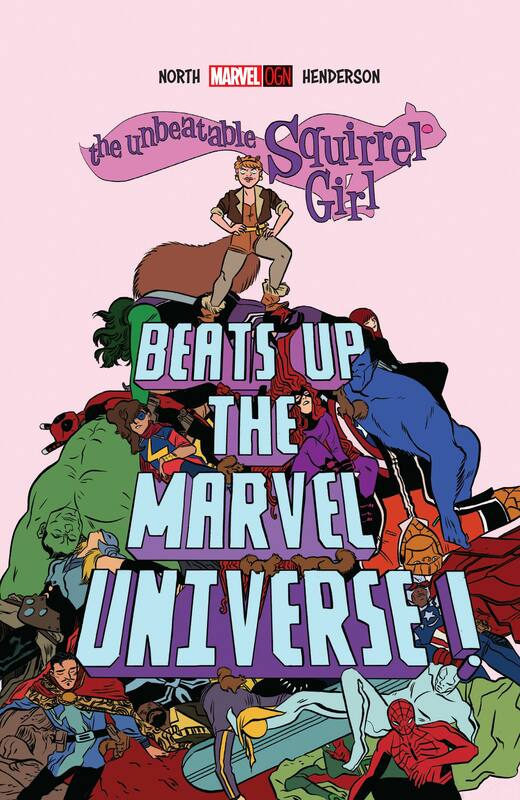 In other words, SQUIRREL GIRL BEATS UP THE MARVEL UNIVERSE! YES. 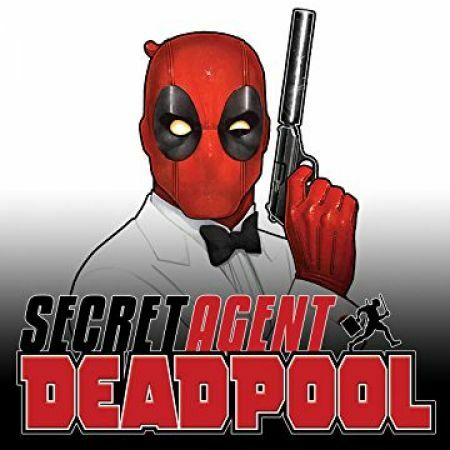 I CAN'T WAIT, AND I'M THE GUY WRITING IT.